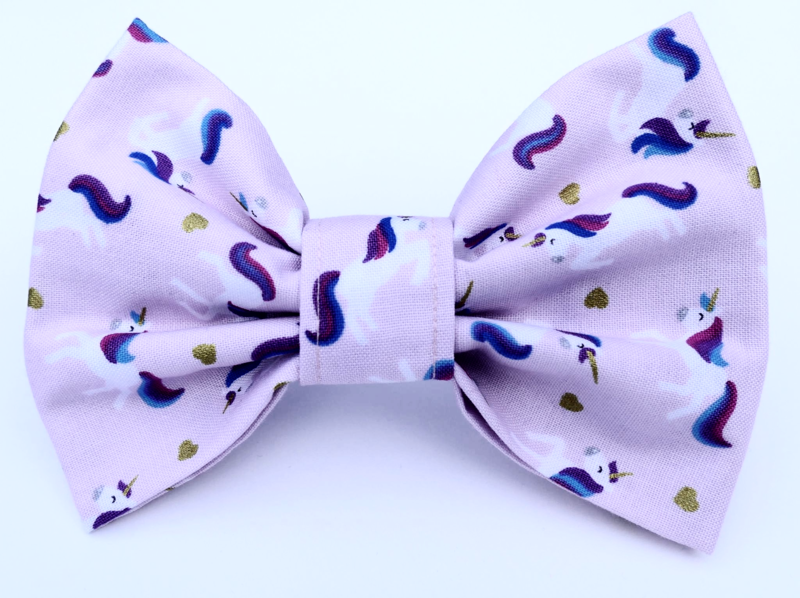 A gorgeous super-premium cotton Unicorn dog Bow Tie with a pretty pink background and an all over print of little unicorns. 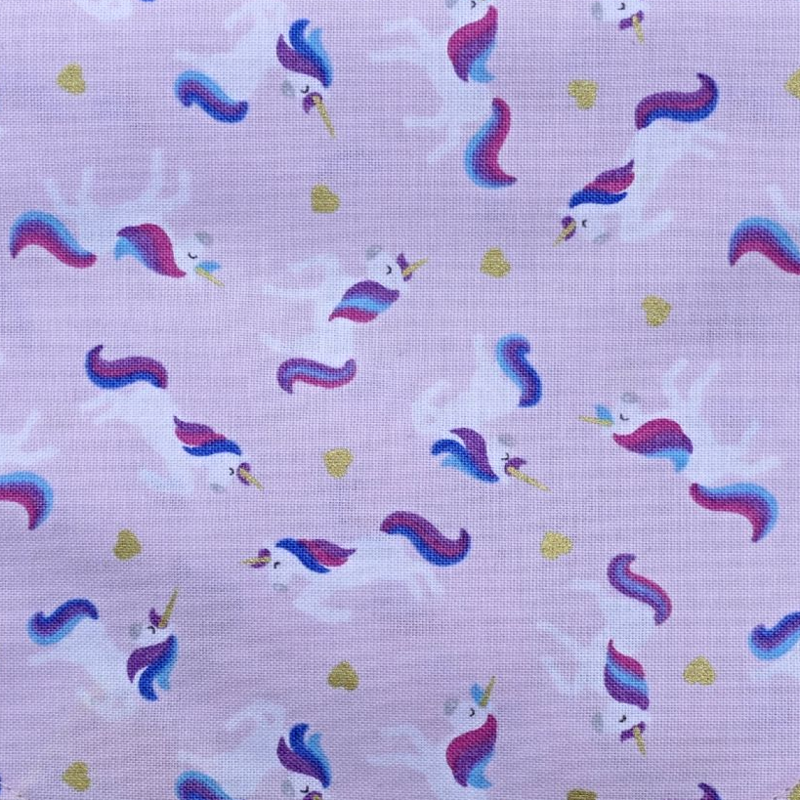 The cute Unicorns have metallic gold horns, and there are gold hearts too. This a very special and luxurious bow tie for pets. It's a stunning design, and is perfect for the fashion conscious, fun loving dog about town! (or country!! ).